 Spectral Spelunker is a short 2D platformer made in 48 hours for Pizza Jam. 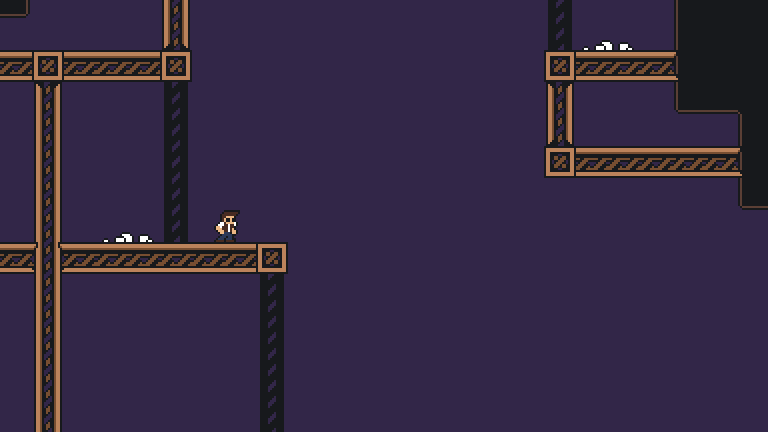 Unfortunately, no sound at the moment, and fullscreen will not work in the browser. 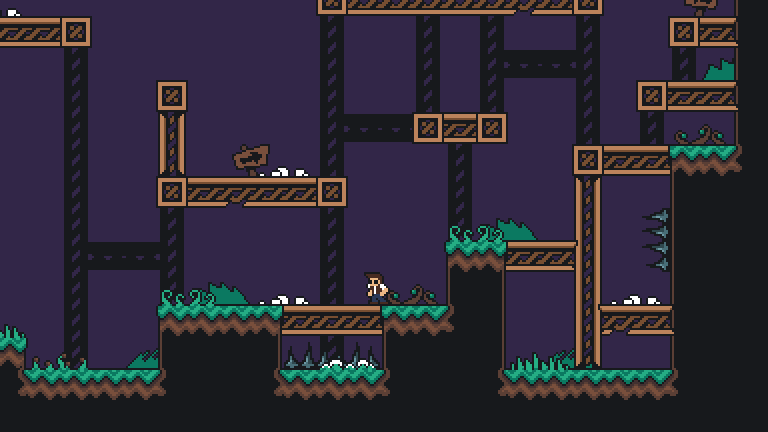 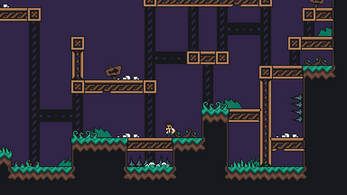 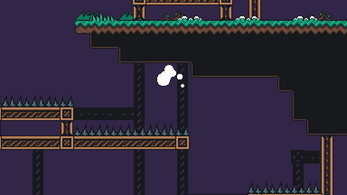 Very polished little platformer! 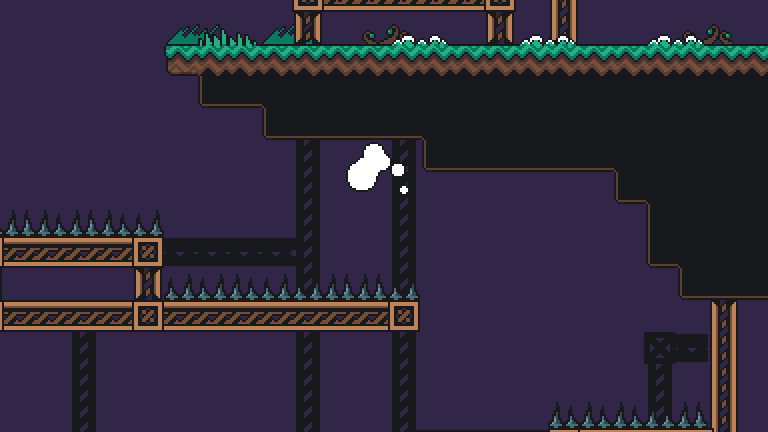 Looking forward to the post-jam version with audio!